Anca's career in journalism spans over 2 decades. She has served as staff writer, editor and deputy chief editor at... Show more Anca's career in journalism spans over 2 decades. She has served as staff writer, editor and deputy chief editor at various media outlets all over the world. 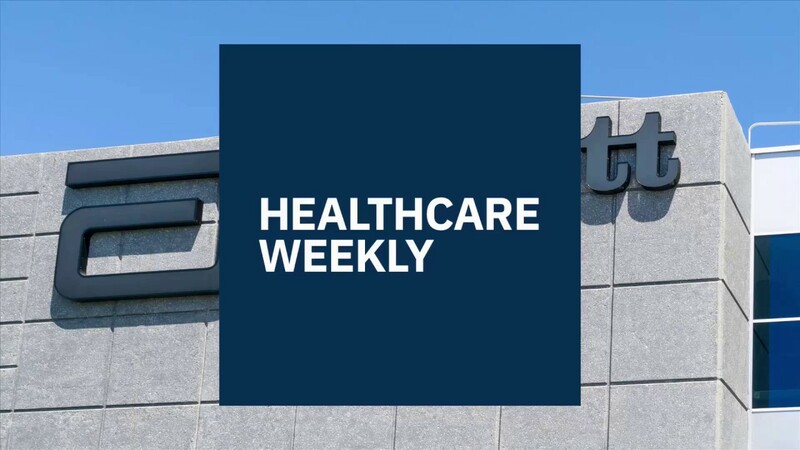 At Healthcare Weekly, Anca writes about current events, innovations in the healthcare space and events/ conferences with a focus on investing & startups. Get the latest in healthcare leadership, news, and innovation. Already subscribed to list Healthcare Weekly's newsletter. 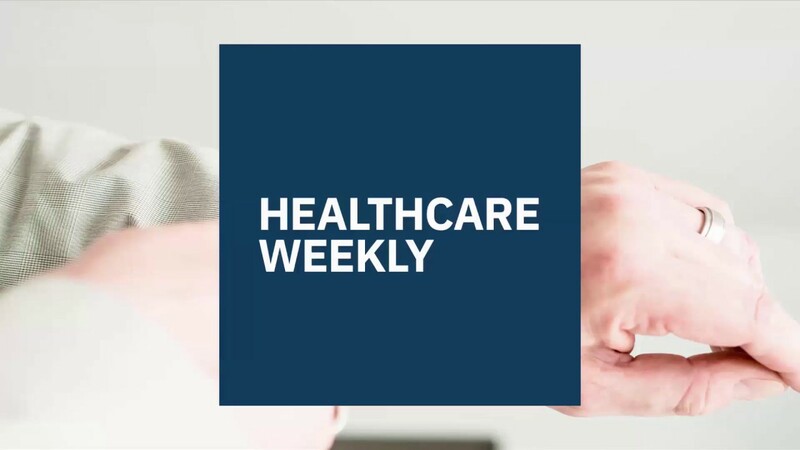 You have successfully subscribed to Healthcare Weekly's newsletter. Alzheimer’s is a neurological disorder affecting tens of millions of people all over the world. It is a devastating progressive disease that robs individuals of their memories and personalities. An estimated 50 million people were living with dementia and Alzheimer’s disease last year. Every 20 years this number is expected to double, affecting an estimated 75 million by 2030. Presently 5.7 million Americans are living with Alzheimer’s. By 2050, this number is projected to rise to nearly 14 million. Early and accurate diagnosis could save up to $7.9 trillion in medical and care costs, according to the Alzheimer’s Association. Since baby boomers are now starting to reach the typical age for the onset of Alzheimer’s disease, the need to find treatments becomes even greater, and so does the need for funding. As Alzheimer’s progresses, targeting specific therapeutic windows for intervention may give patients the greatest benefit. Several studies have implicated glutamate dysregulation in Alzheimer’s disease brain pathologies. The glutamate system influences synapse formation in early brain development, synapse maintenance and synaptic plasticity. The National Institute on Aging (NIA) and the National Institutes of Health (NIH)A awarded two grants, $6.33 million worth, to the laboratory team led by Erin Hascup, PhD, assistant professor in the Departments of Neurology and Pharmacology at Southern Illinois University School of Medicine. The group has proved glutamate dysregulation is likely occurring prior to cognitive decline, which means that acting to rebalance the condition before the AD’s onset or even during the disease’s progression could be a way to work towards finding a cure. From the acquired financial support, the $2.95 million grant will help advance experiments to learn more about the way specific protein changes cumulatively affect glutamate levels and brain activity. Hascup’s team will study how glutamate neurotransmission changes over the course of Alzheimer’s disease progression and cognitive decline. Dr. Hascup is confident the newly obtained data could produce useful early biomarkers and therapeutic targets for fighting Alzheimer’s. 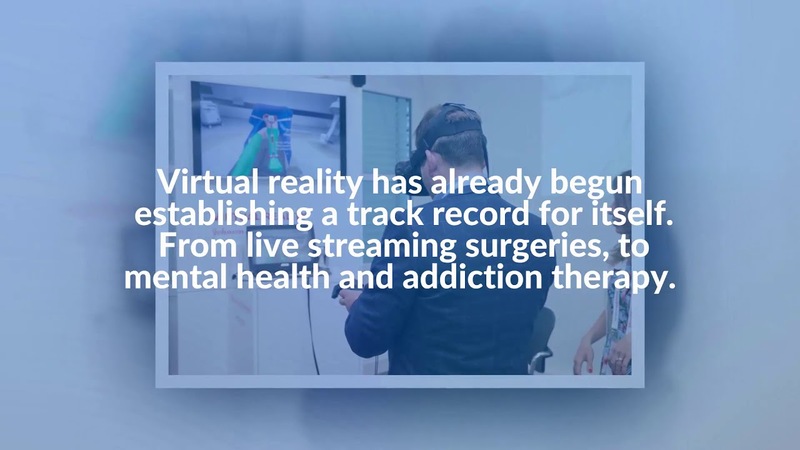 Other specialists are taking part in the research, each bringing his own knowledge and experience to the table: Kevin Hascup, PhD, Neurology, Neurosciences Institute and CADRD, and Kristin Delfino, PhD, Center for Clinical Research will also work on the project. Studies of cellular aging, inflammation, neurotransmission and cognition in Alzheimer’s disease will be funded via the second grant award of $3.38 million from the National Institute on Aging. The team working on this part of the project will be completed by Andrzej Bartke, PhD, Professor Emeritus and Director of Geriatric Research in SIU’s Department of Internal Medicine. Who else is trying to find a cure for Alzheimer’s? Many companies and groups of researchers are trying their best to find ways to deal with Alzheimer’s, using different approaches. The drug Alector is being used in human trials to see whether it can rejuvenate the human brain, thus preventing the cell degradation that eventually leads to AD onset. Verge Genomics, a San Francisco-based drug developing company that utilizes data solutions to develop new therapeutics, raised $32 million in series A funding this summer to automate its drug discovery process. Verge is taking an algorithmic approach to map out hundreds of genes that play complex roles in brain diseases such as Alzheimer’s, Parkinson’s or ALS. Mission Therapeutics (“Mission”), a drug creator company focused on selectively targeting deubiquitylating enzymes (DUBs) and Chicago-based AbbVie (“AbbVie”), a research-based global biopharmaceutical company, announced on November 15th a new partnership to develop DUB inhibitors to fight Alzheimer’s and Parkinson’s diseases. Going back to the SIU School of Medicine, in addition to its research focus, the institution also operates the Center for Alzheimer’s Disease and Related Disorders. Since 1987, Illinois residents with Alzheimer’s and other dementia-related problems have been diagnosed, treated and educated by its staff. The center, along with its Memory and Aging Network, has served more than 4,000 patients and their families since last year. It is not the first time this year Southern Illinois University School of Medicine has received funding to advance its various research programs. In June, the school announced that the Southern Illinois University School of Medicine Library (SIUSML) has been granted a Health Information Outreach award to advance and develop their 3D printing program. The 3D printing program’s purpose was to create anatomical models for physicians and surgeons in Southern Illinois University’s 9 clinical science departments in Springfield, IL. These models are used for pedagogical purposes, both for medical students and, in certain cases, patients. 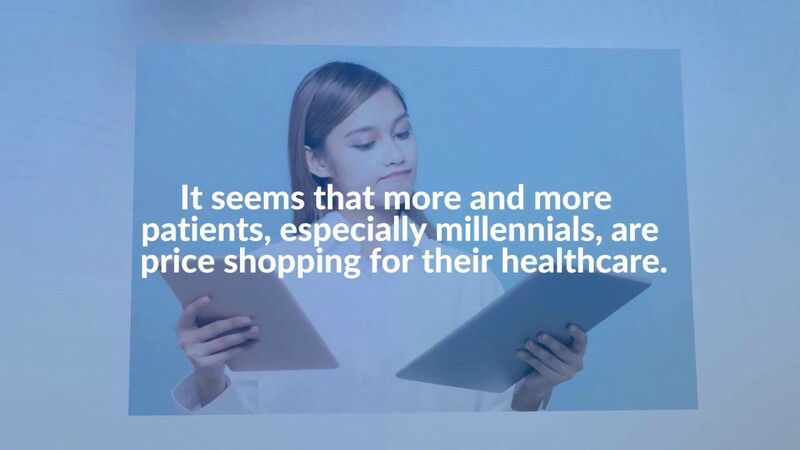 The models can be used prior to a procedure to train residents working in the clinics, to educate current medical school students about basic anatomy or particular health conditions, and to educate patients about their condition or promote wellness. To create the models, the school says, print files from the National Institute of Health’s 3D Print Exchange (https://3dprint.nih.gov/), as well as those from SIU Physicians will be used. Like what you just read? Share this article with your network and friends. And reach 150,000 healthcare professionals getting their industry news on HealthcareWeekly.com every month.